You know what we don't do much anymore? Slow dance. I mean it! When I was up in Maine last week with Megan, we were at a raucous Irish bar with a really fun cover band. At one point they played a slower song, so I hopped off my bar stool, grabbed the hand of one of the guys we were with, and made him sway around with me for a few minutes, beers in hand. I can't remember the song (bummer), but I do remember the feeling—it was nice. We have to wait until April 20 for Lord Huron's new album, Vide Noir, to drop, but in the meantime, we have a few delicious new songs to tide us over, my favorite of which is the newest, "Wait By The River." It has the kind of soulful, romantic sound that makes you want to wrap your arms around someone as soon as that first beat on the snare drum hits. 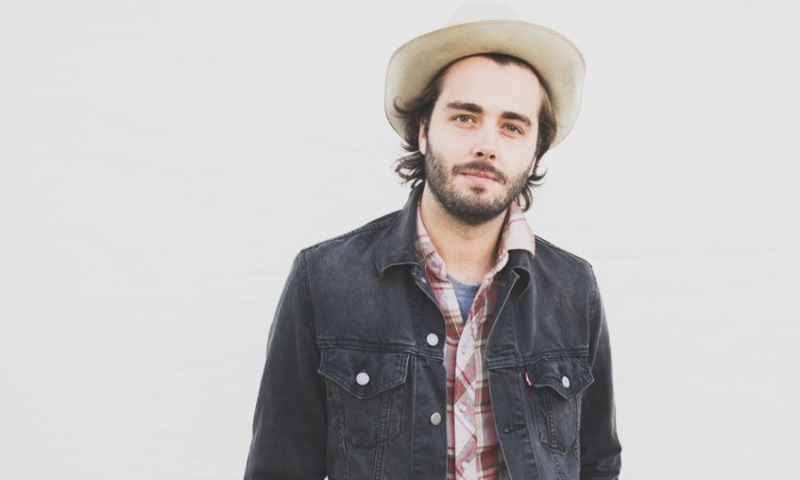 Longtime readers will know that I have a very serious and unabashed love for Lord Huron, I've featured them in MWMM posts before, and in tons of playlists, too. They're my favorite band to listen to during the fall and winter, and also my back-pocket go-to when I want to set a cozy mood at home. I saw them in concert a few years ago, and if you get the chance (their upcoming tour is already almost completely sold out, womp) I highly recommend it. Like, they are change-your-life good. Listen to "Wait By The River" below and I dare you not to start swaying at your desk. Play this one at home while you're making dinner and dance with you broom... Or your person, I guess, if you're not strange and single AF like yours truly. Anyway... This is a great song bye! PS: If you're a weirdo like me and would like a playlist made up exclusively of every Lord Huron song, I've got that, and you can listen or follow it right here.